In 1786, Ken Hill introduced the world of theatre to what would become the first of many adaptations of the 1910 Le Fantôme de l'Opera by Gaston Leroux. A story fueled by love, loss, and suffering, Le Fantome de l'Opera was the perfect tale to be told as a musical performance. The most notable adaptation of the French novel arose in 1986 and was composed by none other than composer great, Andrew Lloyd Webber. 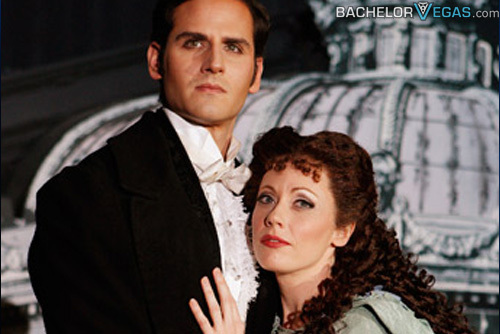 From here, Phantom of the Opera would find itself gracing television sets, movie theaters, and stages all across the world. Amongst the many incarnations of the haunting story is an adaptation that graces a custom built stage at the Venetian Hotel and Resort in Las Vegas, NV. Known for its "street extravagance", Las Vegas wound up being the perfect place for the Phantom to hide - it would be fairly difficult to pick him out amongst the unusual crowd that strolls the Strip late at night. Redesigned to include updated effects and technology, Phanton - The Las Vegas Spectacular is a fine mix of the classical story and everything that makes Las Vegas exactly what it is. 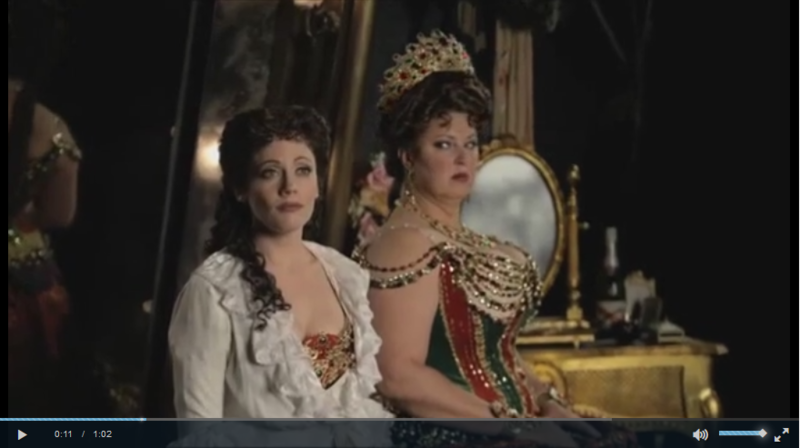 For the show's June 2006 opening, the Venetian built a new theater from the ground up to mimic Paris' Opera Garnier, where the story is to take place. Known worldwide for its somewhat depressing back story, Phantom of the Opera required some jazzing up to fit in with the Las Vegas stage. One such additive to Phantom was the creation of a self-repairing chandelier that, on queue, can drop 45 feet in just 10 seconds. 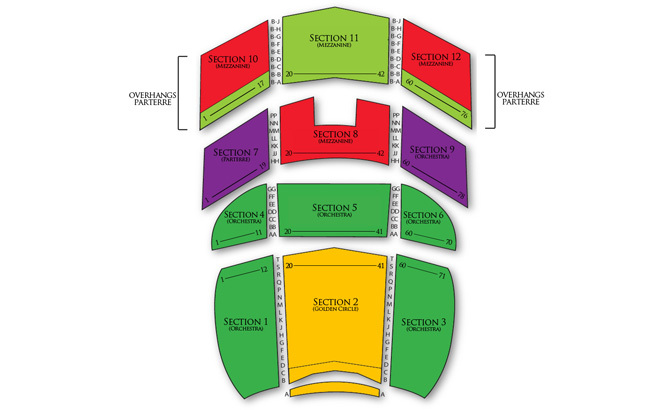 The climactic drop doesn't occur at a safe distance from the audience, though; it stops right above a section of seats, giving those below it a jolt. While the story itself may be more than enough to captivate the audience, in typical Las Vegas fashion, that just wouldn't be enough. 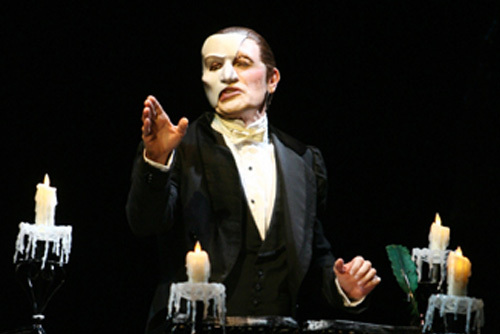 From the intricately designed theater that features a row of opera boxes inhabited by period-specific mannequins to the slew of added effects, the Las Vegas production of Phantom is as intricate as always. The 60 x 50 foot stage finds itself coated in a thick layer of fog by an arrangement of CO2 machines to simulate the shows lake scenes. 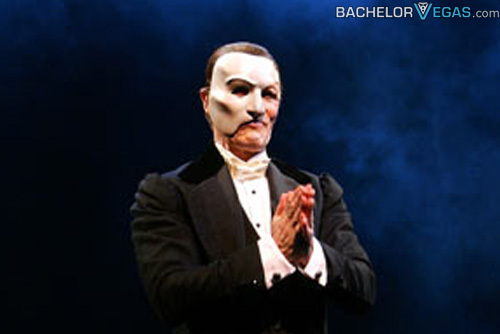 The popular stage show, while altered to fit a 95 minute time slot, contains the integral plot elements and points to further the ill-fated story of the opera house "phantom". The suspense behind this classic tale makes it a show suitable for men, while the love interest caters to the female crowd. 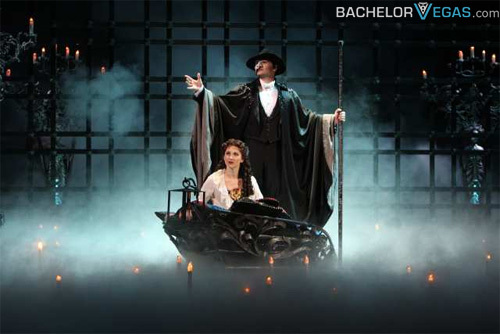 No matter the individual's tastes, Phantom - The Las Vegas Spectacular will be able to impress with its extravagant set, exciting effects, and tragically beautiful story. 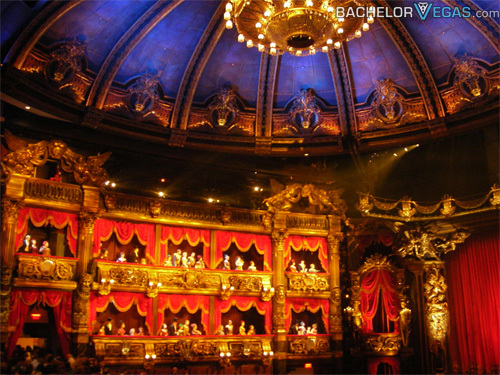 Perfect for bachelor / bachelorette parties, birthday parties, or even an anniversary night, Phantom tickets can be purchased through Bachelor Vegas' expert phone service. 4.5 on Jun 9, review by Editor P.
5.0 on Jun 9, review by Editor P.